Children 12 and under are free as spectators. They do not need to purchase a spectator pass in advance. ONE free spectator pass comes with each SavageJR registration and can be redeemed upon check-in at the SavageJR tent on race day. 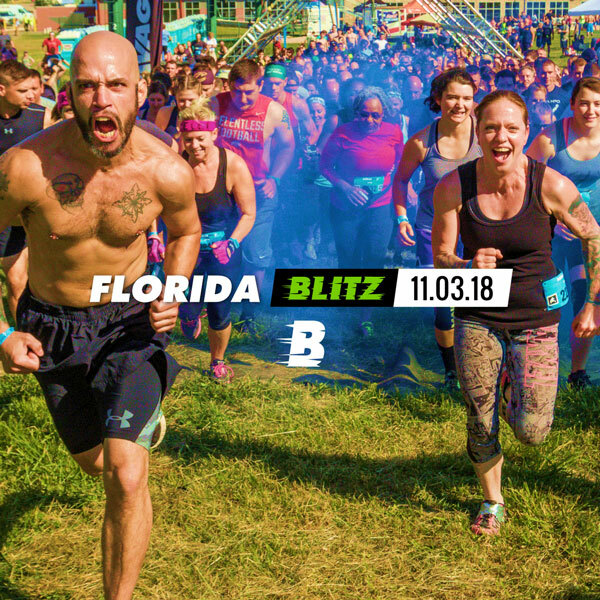 Savage Blitz is an intense 3+ mile obstacle run with 20+ world class obstacles, mud, fire, and barbed wire. Completion requires teamwork, courage, and the will to push your limits farther than you ever have before. Run individually or create a team!